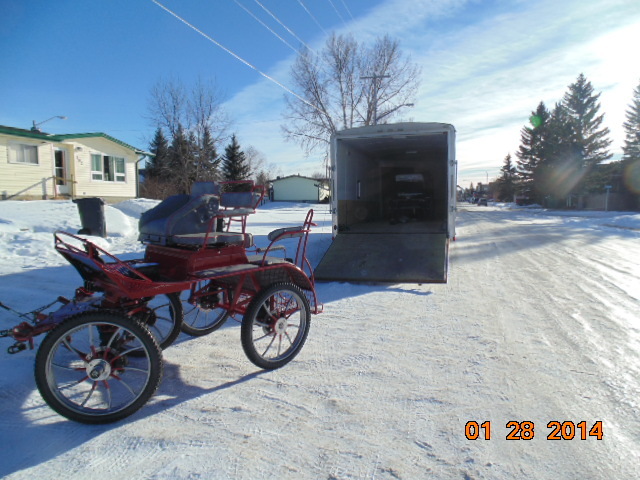 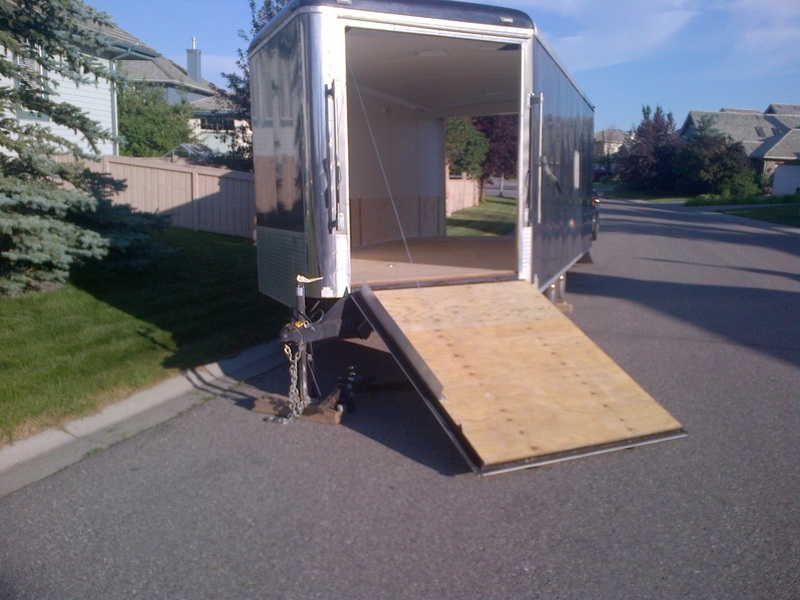 24 ft enclosed rental trailer - Trailer Rentals - Prairie Operations Ltd.
24 ft cargo trailer - perfect to transport your collectors items, such as these fine carriages. 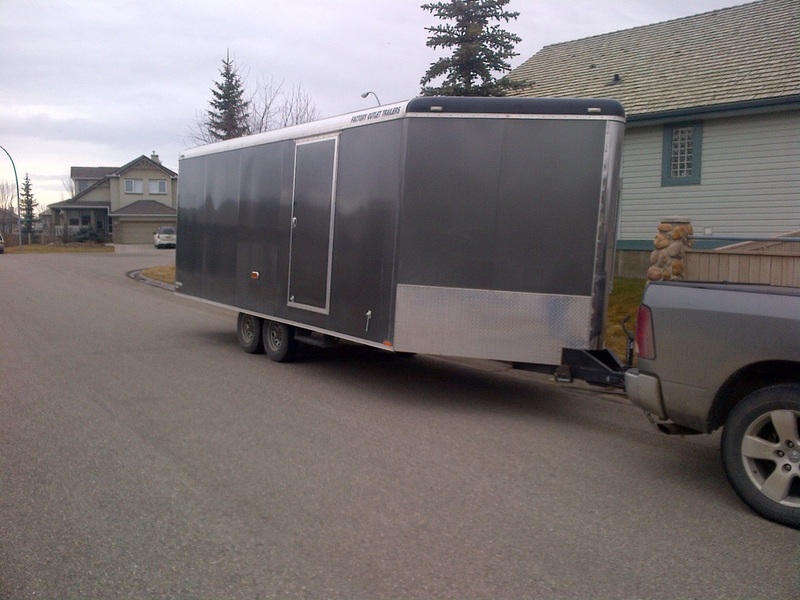 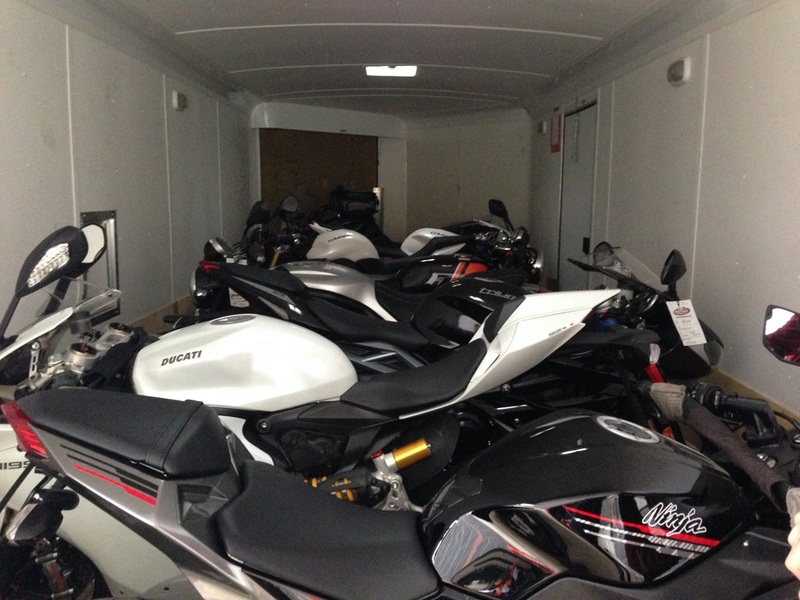 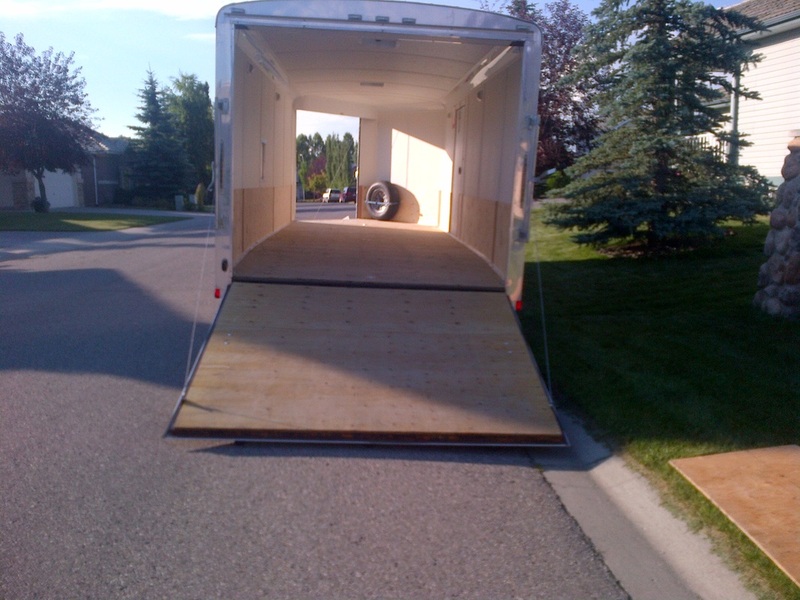 A 24 ft trailer is large enough to pack an average household. 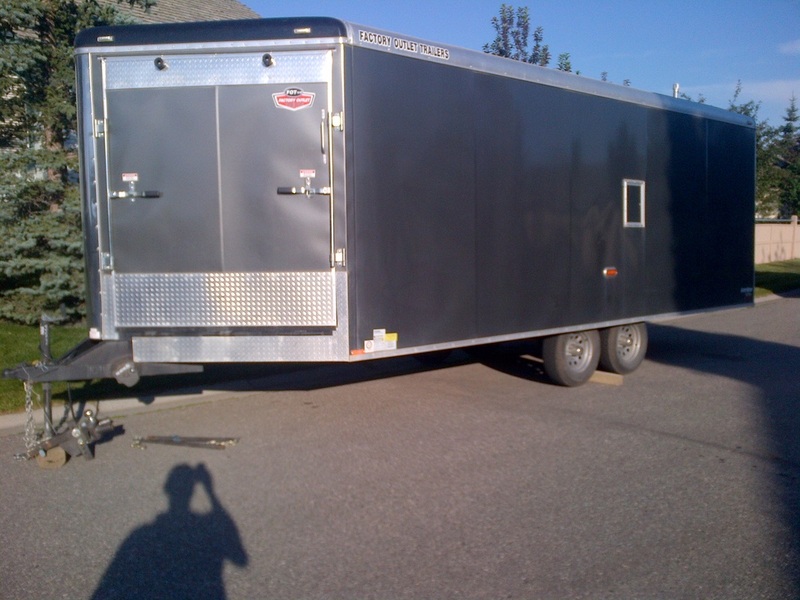 Saves you money on moving costs and gives you the flexibility to spread out your move over several days by storing your household goods in the trailer for a few days.